There are a lot of new album releases and information made public this week. Here are the top things you need to know this week. Hollywood Undead released their latest album Five. The Used released the album The Canyon. Sleeping With Sirens released an acoustic EP Live & Acoustic from NYC. Story Of The Year debuted a new song “Bang Bang” after seven years. The Dangerous Summer announced a tour in January and February across the United States. Tickets and tour information can be found here﻿. This entry was posted in Band Deptures/ Hiatus, In Case You Missed It..., Updates and tagged Alternative Music, Alternative Music Blog, brand new, Hollywood Undead, music news, Music Updates, News, Sleeping With Sirens, Story Of The Year, The Dangerous Summer, The Used, Weezer. Bookmark the permalink. Movements is a pop punk group from Orange County, CA. 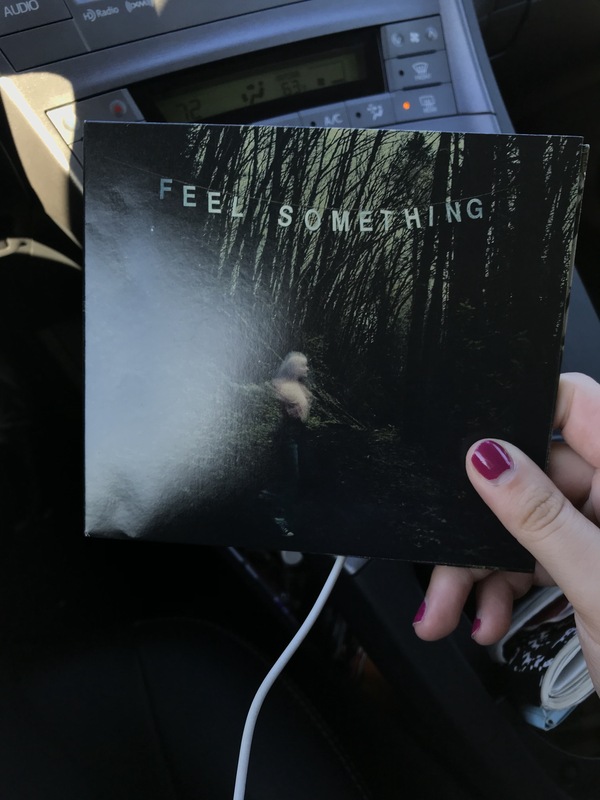 On Oct. 20, Movements released their first full length album Feel Something via. Fearless Records. The album is exactly what I expected it to be. The album is raw and displays a lot of emotion. Patrick Miranda, vocalist of Movements, has an excellent way of showing vulnerability with the use if spoken word. Instrumentally, the songs have variation with the speed and build of their songs. This entry was posted in Album Review, Music Updates, Review, Updates and tagged Album Review, Alternative Music, Alternative Music Blog, Broadside, Colorblind, Deady Dull, Feel Something, Feel Something by Movements, Fire, hiatus, movements, New Album, Picturesque, Pop Punk, Silverstein, The Dangerous Summer, The Summer Set, Tonight Alive, tours. Bookmark the permalink. This is a great sophomore album for Knuckle Puck. Shapeshifter has a similar sound to their first full length album Copacetic. Knuckle Puck is a distinct pop punk band with the high intensity instrumentals and recognizable voice. Knuckle Puck got praise from The Maine, Sleep On It, Alternative Press, and more. The album is consistent and a quality album that you should check out if you like pop punk music. Paramore is a ‘genre neutral’ band from Franklin, TN. 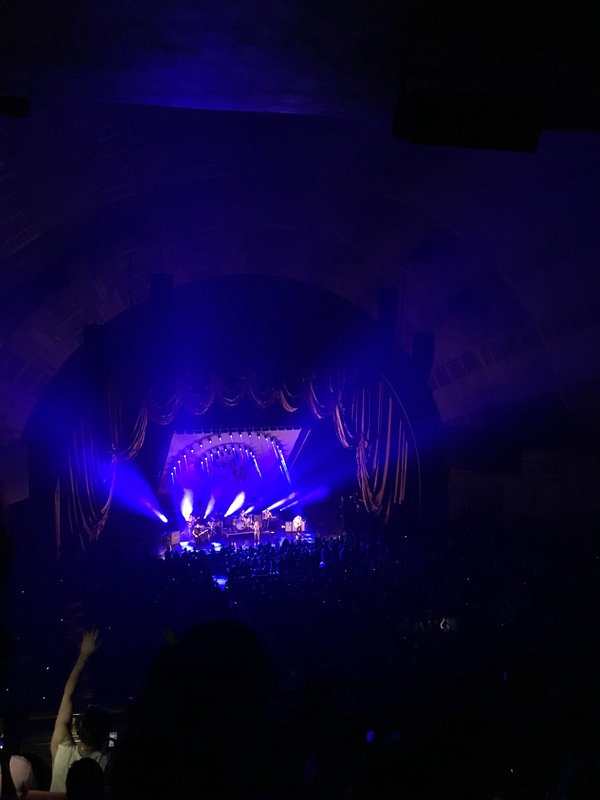 I attended the Paramore show in New York City in Radio City Music Hall on Oct. 4. Everytime I see Paramore perform, it’s always an emotional experience.﻿ When Paramore slowed down the set with “26” and “Hate To See Your Heart Break” it was somber in the venue. Paramore played a lot of songs that were popular like “Misery Business,” “Ain’t It Fun,” “That’s What You Get,” “Hard Times.” Paramore is great with connecting with the crowd and letting fans know that it’s okay to feel sad. I wish that Paramore played a song or two from their album All We Know Is Falling and expanded their setlist adding two or three more songs. If you have yet to see Paramore live, I highly recommend it. 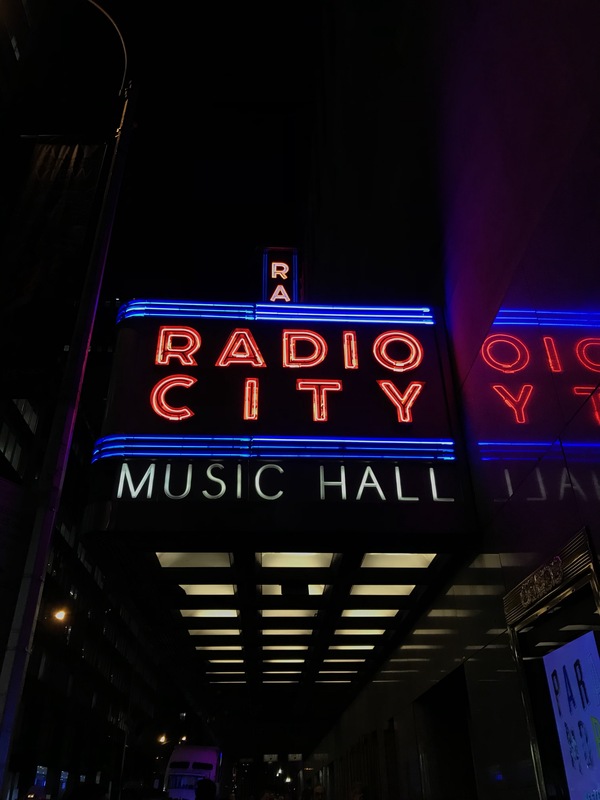 This entry was posted in concert review, Concerts, Updates and tagged Best Coast, concert review, Knuckle Puck, new music, NYC, paramore, Radio City, Radio City Music Hall, Tour Two, vinyl theatre. Bookmark the permalink.